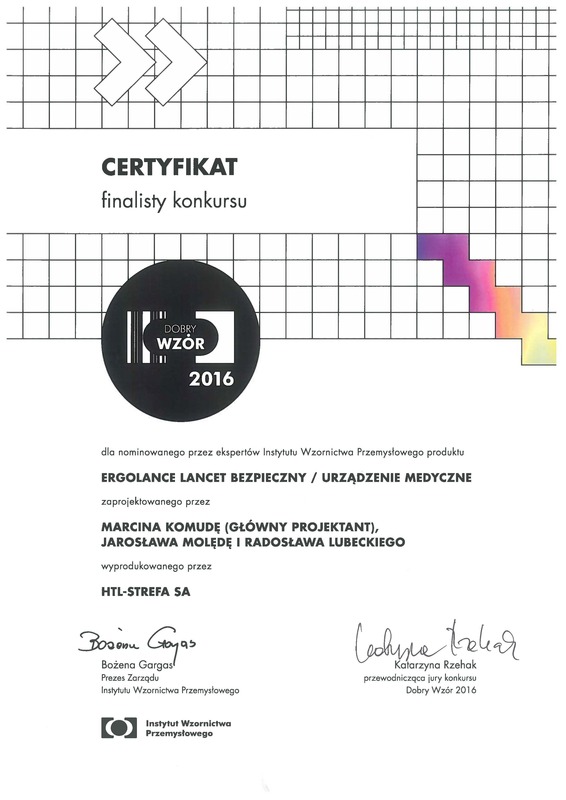 The Good Design is a Competition for the best designed products and services on the Polish market. It is heled annually by the Institute of Industrial Design since 1993. 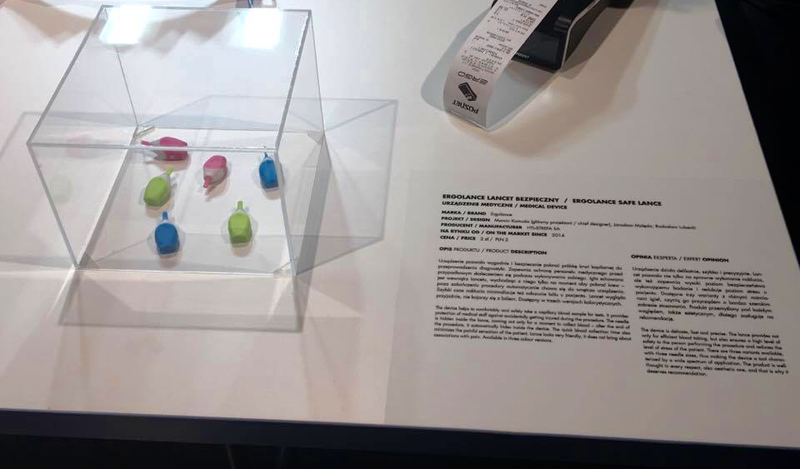 The aim of the contest is to distinguish products and services characterized by high quality design, and to support their manufacturers and distributors. 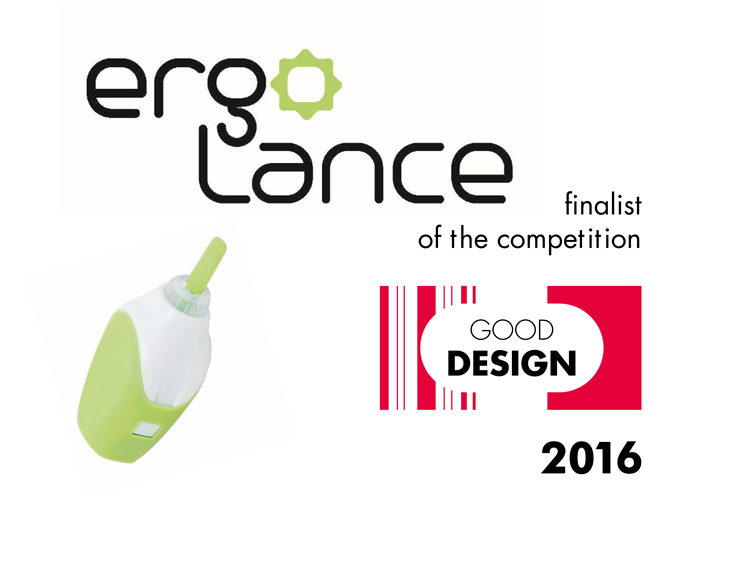 This year our safety lancet ergoLance become one of the Good Design Competition finalist in the category “Working environment”. Work efficiency and effectiveness depend greatly on the conditions under which people work. 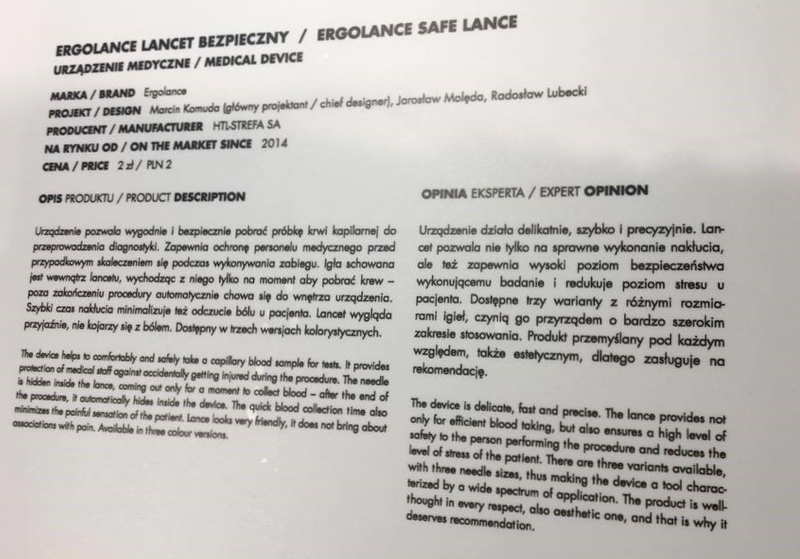 Products of this category have to satisfy high requirements concerning operation safety and ergonomics (often regulated by codes and standards), as well as economics demands. 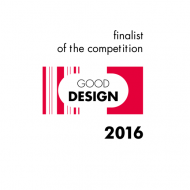 It was a great honor and privilege to became one of the finalists of The Good Design Competition.